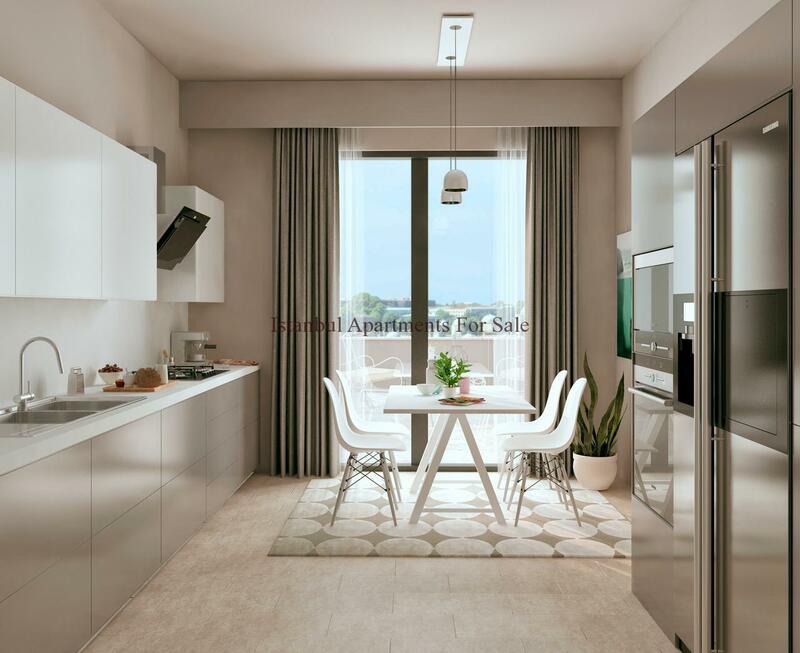 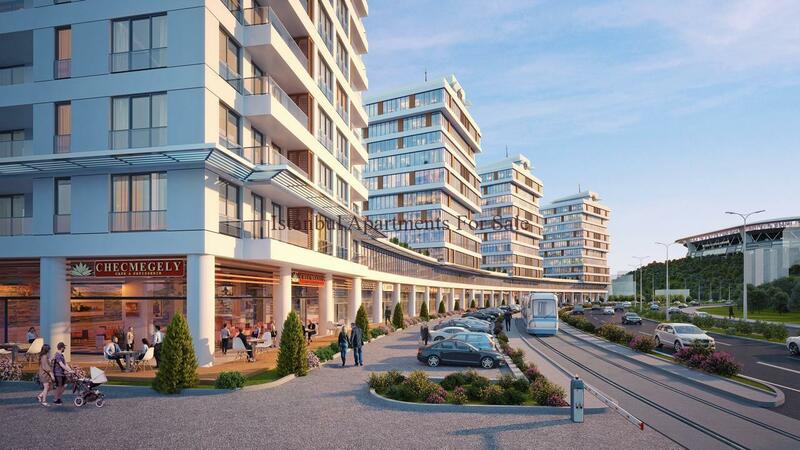 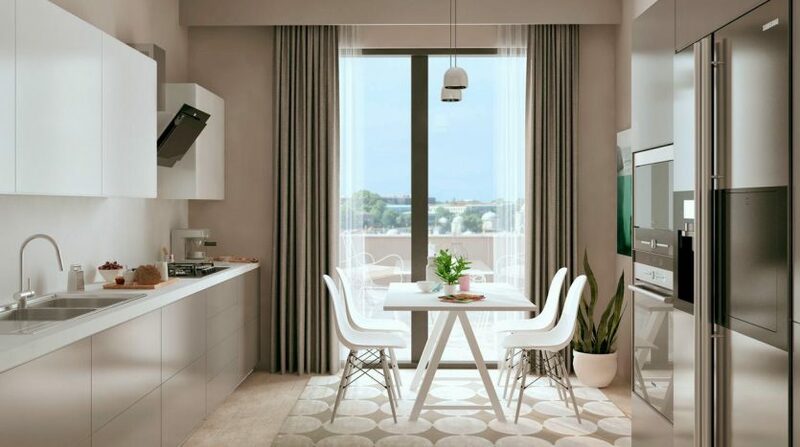 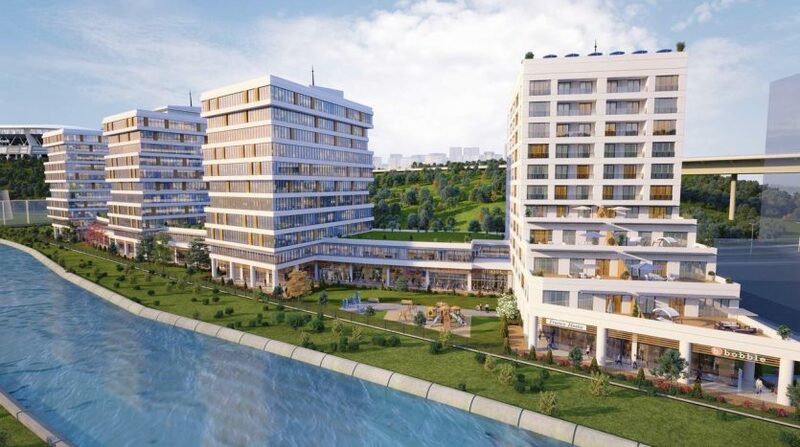 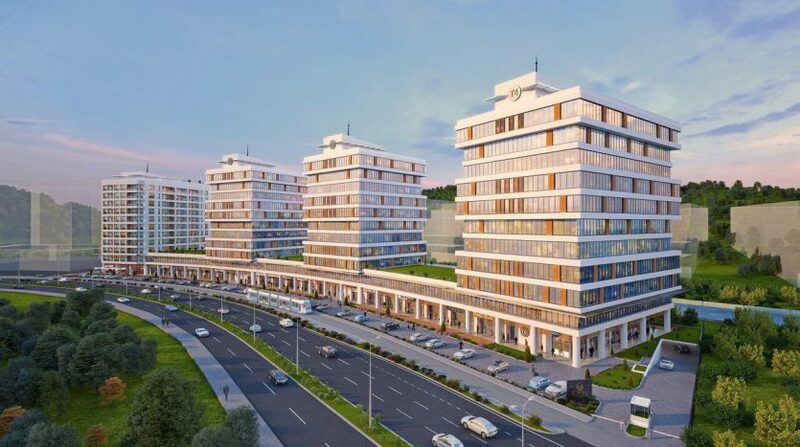 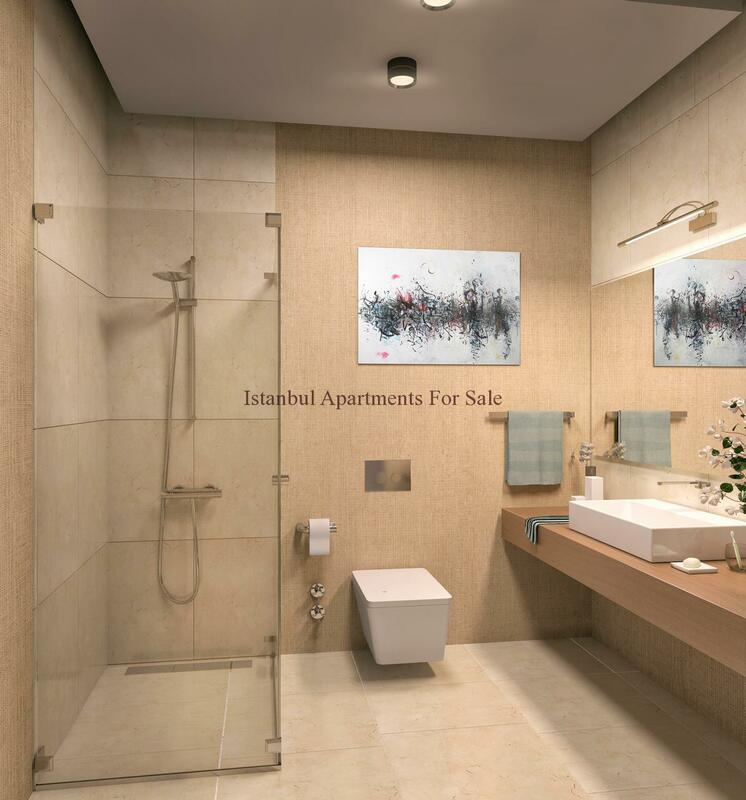 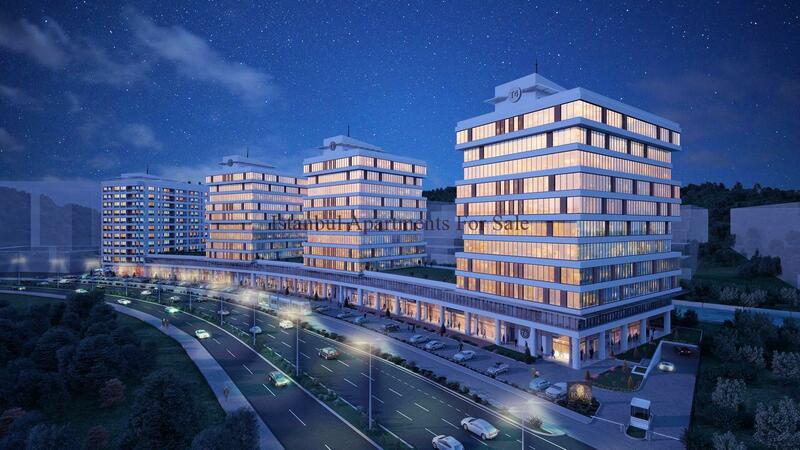 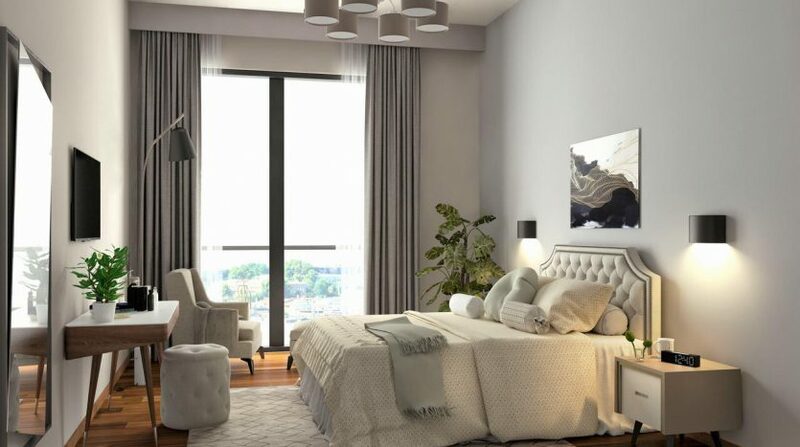 Dont miss the opportunity in %10 3 years rental guarantee investment property in Istanbul Kagithane centre.Mixed use projects in Kagithane centre.We presents home offices with high yield rentals with unique feautres.It is located in most promising and busiest investment area Kagithane. 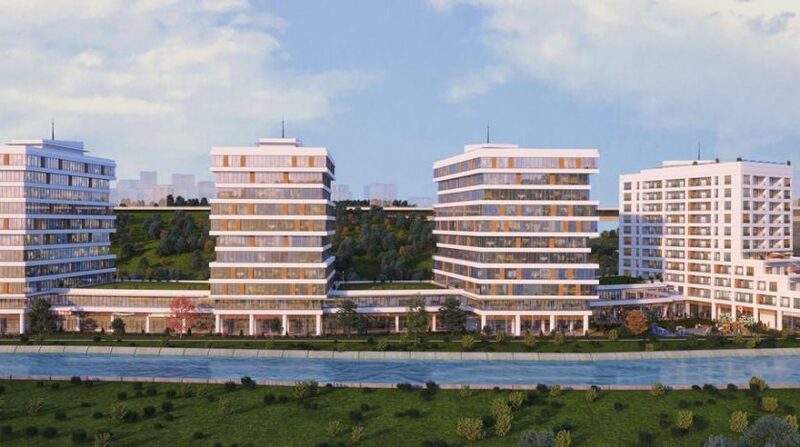 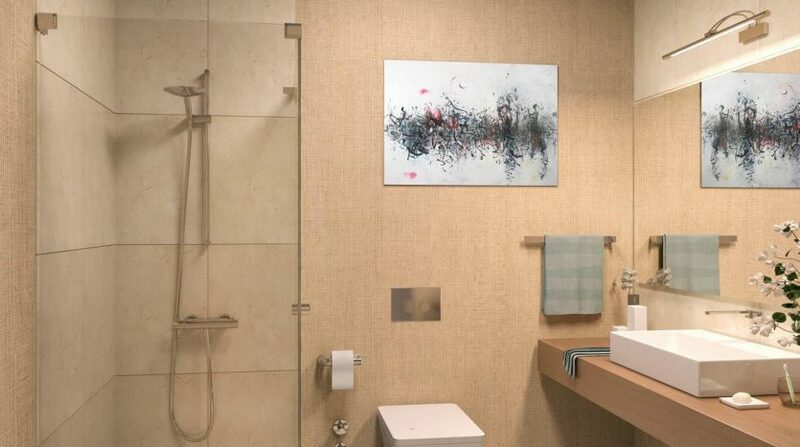 Central places Maslak and Levent only 1 km from projects. 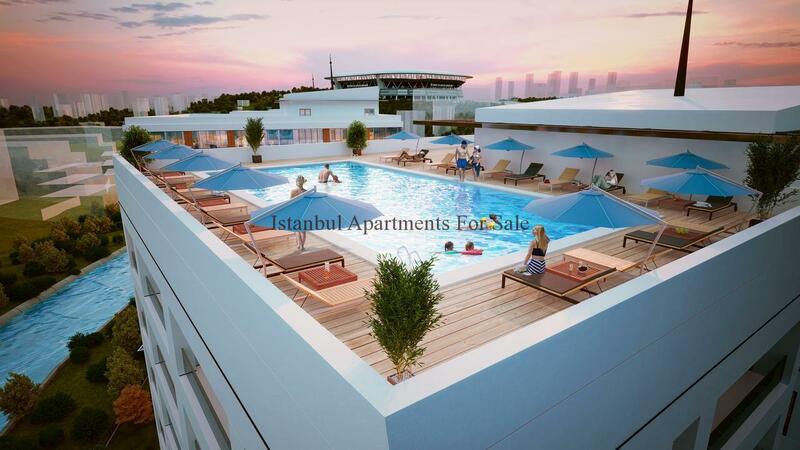 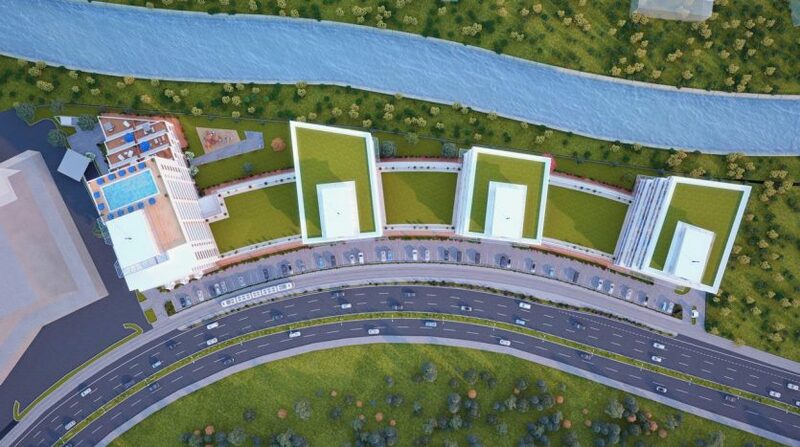 Why buy %10 rental guarantee investment in Istanbul Kagıthane ?